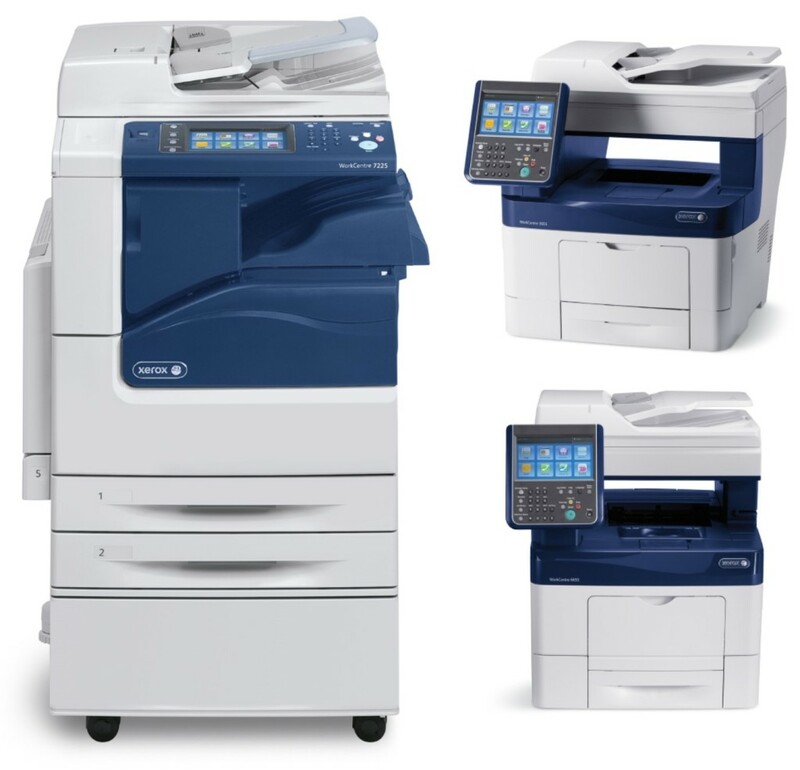 Copier manufacturers routinely release firmware or systems software upgrades for their products and these updates often include security updates and patches. The National Institute of Standards and Technology released their Risk Management for Replication Devices report in February of this year. Among the threats to replication devices (copiers & MFPs), the list includes outdated and/or unpatched operating systems and firmware. In January, Xerox had a new firmware release for the ConnectKey products to protect against the Bash Shellshock vulnerabilities and various SSL and PHP vulnerabilities. In March, Xerox also had a new firmware release for the ConnectKey products to protect against Padding Oracle Attack (POODLE) and several other vulnerabilities. Both of these releases referred to the problems corrected in the firmware updates as a critical level of “IMPORTANT”. Firmware is traditionally manually updated by a local IT department, end-user customer or service technician (when necessary during a technical visit). This unmanaged process results in many copiers with outdated firmware and vulnerabilities on customers’ networks. With Southern Solutions’ Firmware Management solution, firmware updates on many Xerox models are automatic. Security updates are routinely automatic installed on the device with all settings kept at the device. This is the only known automated firmware update solution in the industry. With our Automatic Firmware Updates solution, you can be rest assured that you are automatically receiving the latest security updates & patches and that your network is protected!